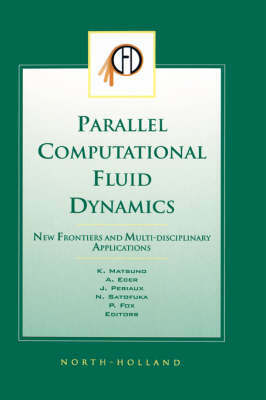 This volume is proceedings of the international conference of the Parallel Computational Fluid Dynamics 2002. In the volume, up-to-date information about numerical simulations of flows using parallel computers is given by leading researchers in this field. Special topics are "Grid Computing" and "Earth Simulator". Grid computing is now the most exciting topic in computer science. An invited paper on grid computing is presented in the volume. The Earth-Simulator is now the fastest computer in the world. Papers on flow-simulations using the Earth-Simulator are also included, as well as a thirty-two page special tutorial article on numerical optimization.